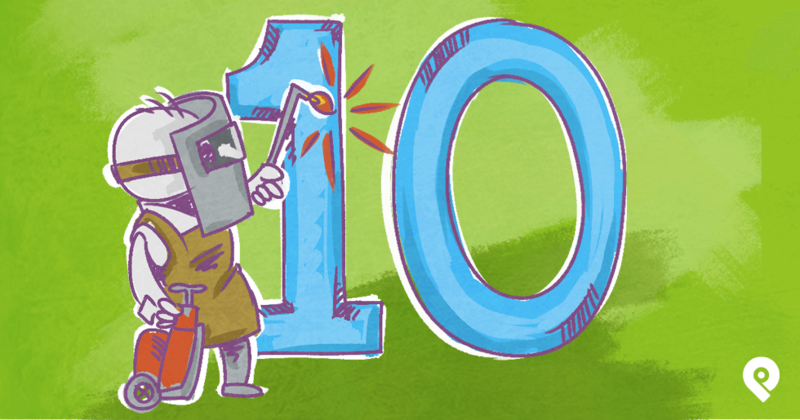 Not long ago, you needed a massive toolset to create easy social media images. 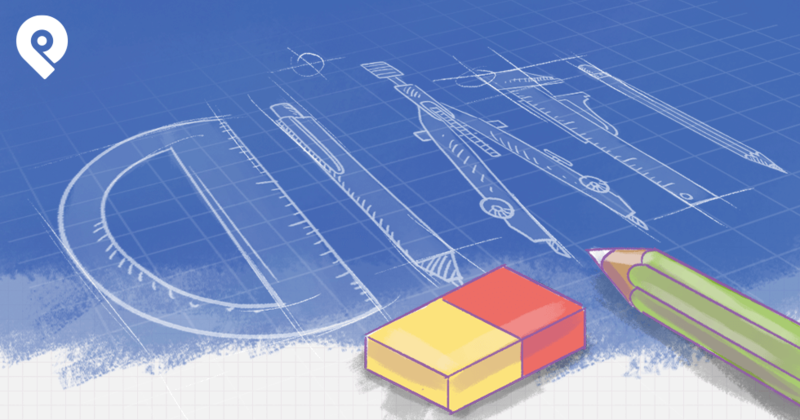 All it takes is the right tool and your laptop to make beautiful designs on the go! Photoshop is a nightmare if you’re a novice user. You won’t have to spend a lot of time figuring out how to use them. They are a low-cost alternative to professional graphic design tools. In this post, I'm giving you some of the best tools on the market for creating shareable social media graphics. Want to create stunning social media images your fans will devour? This Ebook will show you how! 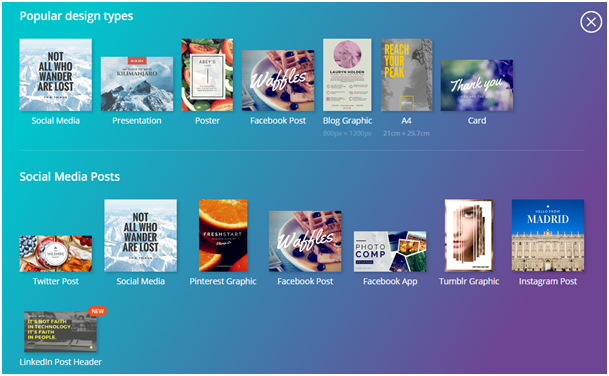 One of the top online graphic tools available in the market is Canva. With it, you can create an extensive variety of designs, whether it’s for social media, office presentations, event invites, or infographics. For social media visuals, you can choose from a range of layouts based on which platform you’re using. As you can see in the screenshot below, Canva lets you design graphics for everything from a Twitter or Instagram post to a LinkedIn post header. With the help of their pre-existing layouts, it's easy to figure out how to make your visuals look great on a certain platform. 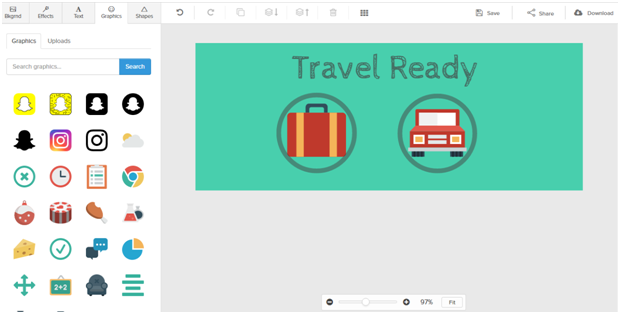 Canva has several free layouts, fonts, backgrounds, and elements to work with. This lets you to create professional-quality images at minimal cost. The best part is that it’s incredibly easy to use, even for the most novice users. You just have to select a layout that you want, add text using a font that you like, and you’re good to go. 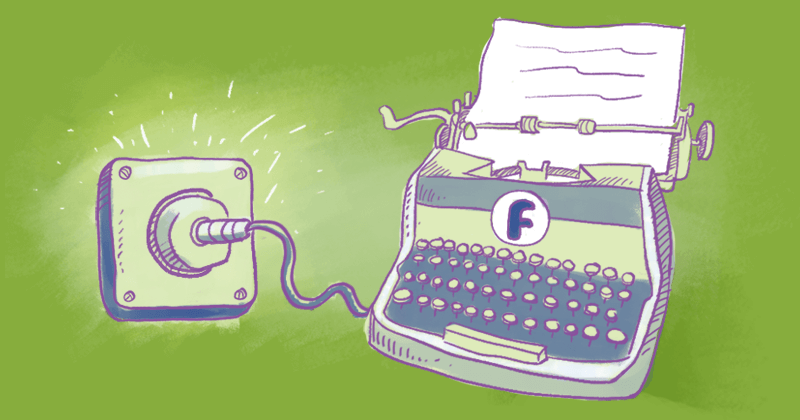 If your goal is to entertain your social media followers, why not do it through GIFs? And instead of recycling popular GIFs, why not create an original one yourself? 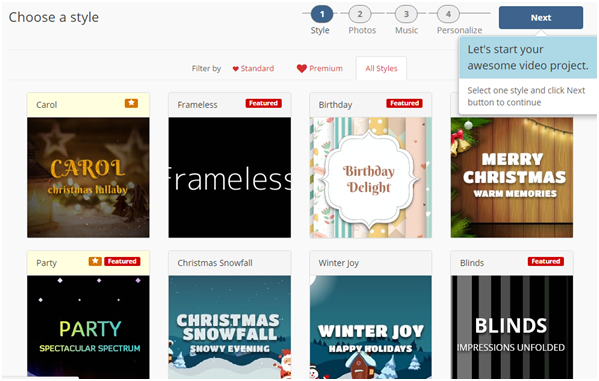 GIFMaker.me is an online tool that lets you create animated GIFs in just a few clicks. The tool is free to use and requires no regisation. And you won’t need to waste your precious time figuring out how to use it. All you have to do is upload the pictures you want to include in the GIF. 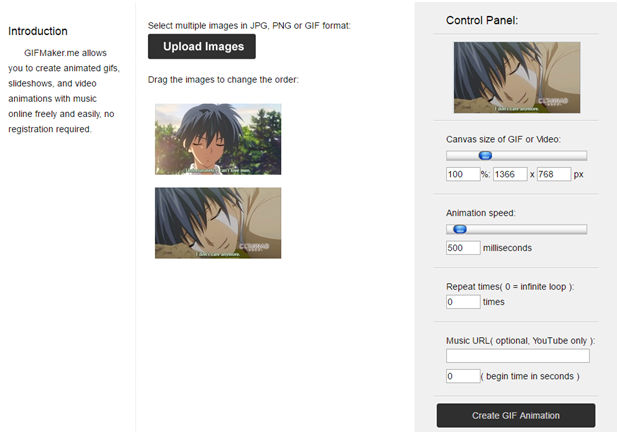 In the Control Panel, you’ll see a preview of the animated GIF, and a few customization options. As you can see in the following screenshot, you have the option to change the canvas size, animation speed, and repeat times. You can even add a YouTube URL if you wish to include some music in the GIF. BeFunky is a photo editing tool that comes with easy-to-use enhancement tools that let you edit photos like a pro. Using this tool, you can easily fix poor lighting, adjust angles, enhance colors, or fix other common photography issues. You can even add effects, graphics, frames, and text to your images to further enhance them. Just begin by uploading an image from your computer, Google Drive, Facebook, or Dropbox and get started with your editing. Maybe you want to create a collage of fan submissions for a contest? Or maybe you just want to create a collage of your best-selling products. BeFunky lets you compile various images into a collage, which you can then upload to social media. The basic version of the tool is free to use, but you can upgrade to a paid version. It costs $4.95 per month, if billed monthly, and $2.91 per month, if billed annually. Otherwise, you don’t have to register to use the free version. Memes may not be as popular as they used to be, but that doesn’t mean they’re completely outdated. Sharing an occasional meme can be a great way to entertain your social media followers, and Meme Generator is a tool that can help you do just that. The tool is free, and easy to use. You can choose from a wide variety of existing meme characters, and then add text to convey your message or joke. 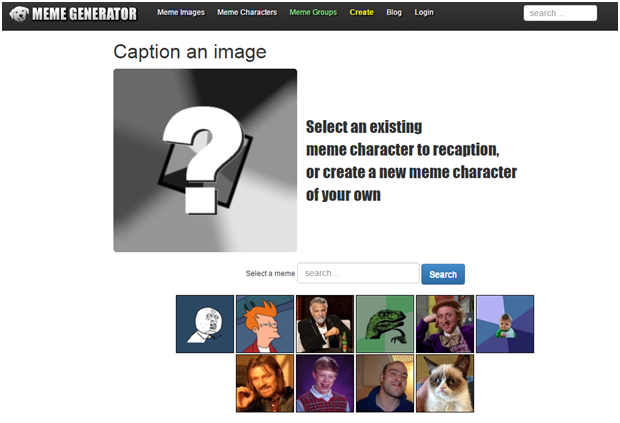 You can even create your very own meme character for an original meme. 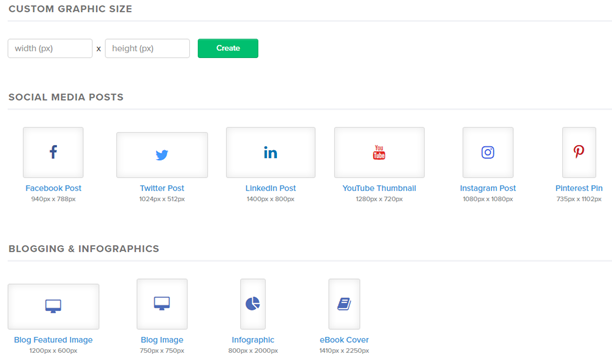 If you’re looking for a tool that’s slightly more advanced and lets you create social media graphics that are fully customized, Snappa is the answer. Though a bit more advanced than the tools previously mentioned, Snappa is still fairly easy to use. Know that you’ll be greeted by a quick video tutorial once you sign up for a free trial. You begin by selecting the image size, which you can customize, or choose from a range of preset sizes to suit different platforms. 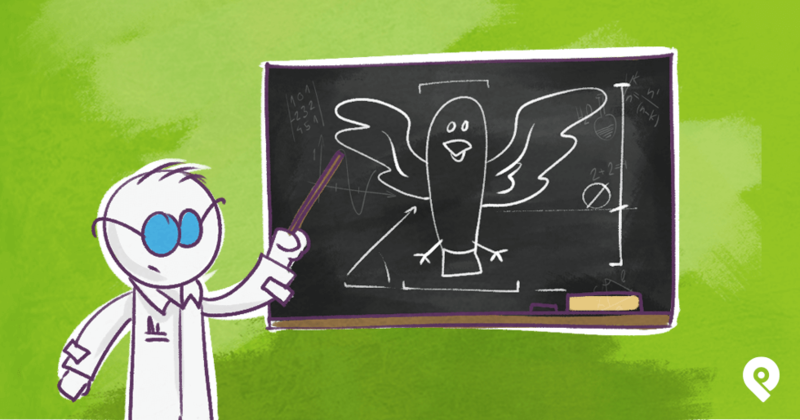 In addition to sizes for regular social media posts, the tool also provides pre-existing sizes for headers and ads. 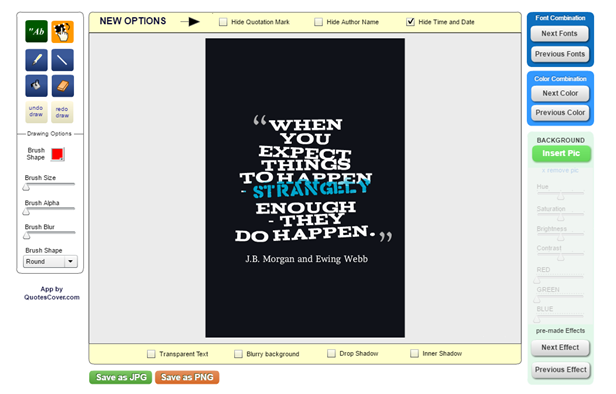 You can either add your custom graphics and text to existing layouts, or create the entire image from scratch. To create social media visuals from scratch, you begin by choosing a background from the list of stock images, patterns, and colors. Know that you can also upload your own image for the background. From here, you can then add text, effects, graphics, and shapes to come up with a completely original graphic to share on social media. You get a free 7-day trial for Snappa. After the end of the free trial, you can either sign up for a yearly or monthly plan. The monthly plan costs $15 per month, and the annual plan costs $10 per month. Considering the endless customization options, these pricing plans are well worth it. Creating custom social media images may be time-consuming for those who are always on the move. But using an app like Word Swag, lets you easily customize images to share with your social media followers, even while on the go. The app is available for $4.99 for iOS devices, and $3.99 for Android devices. 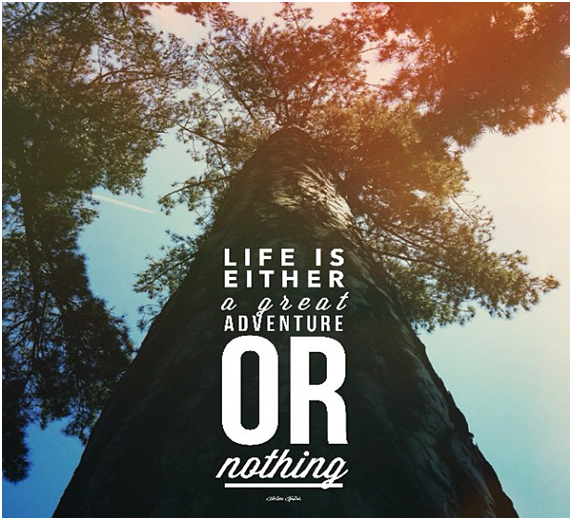 You can choose from a wide variety of text styles to add a quote or message to an image. The app lets you choose between using your own image or one of the 590,000+ existing backgrounds. The image below is a sample picture created using Word Swag. Social media videos are huge these days. And if you want to convey your message through an engaging video, choose Picovico - it lets you create your very own video for free. 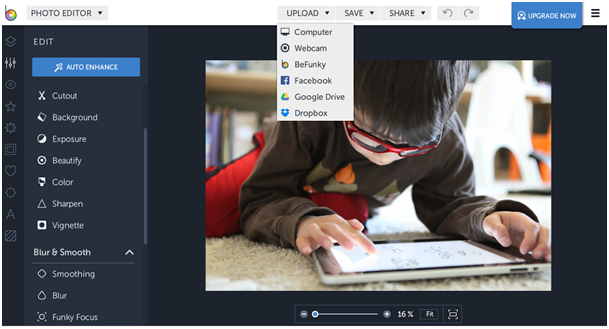 The tool compiles your photos and text to create a video slideshow. And it’s fairly simple to use. You begin by choosing a style, and then adding photos and text for the video. You can even add music to further personalize the video. The standard version of Picovico is available for free. In this version, you can create up to 5 videos a day, and use up to 25 slides per video. The maximum video resolution for the standard version is 360p. If, however, you plan on creating higher-quality videos, you can upgrade to either a Premium or Pro version. The Premium version costs $6 per month, and lets you create up to 15 videos per day (at a maximum resolution of 720p). The Pro version will cost you $16.67 per month, and lets you create up to 20 videos in 1 day. Social media is an excellent channel to share visual content. Sometimes, you may want to share interesting stats, and data with your social media followers. So, instead of sharing those facts and figures in the form of text posts, you can create custom infographics and charts. Infogram is a tool that lets you use your own data to create infographics, charts, and maps to better intrigue your followers. You have several free themes and layouts to choose from, but if you upgrade to a paid version, you gain access to the pro themes. You can even add your custom logo. The Pro version costs $19 per month, and the Business version costs $67 per month. For the Enterprise version, you can contact the Infogram team for a quote. You may not be able to constantly come up with original quotes and jokes to entertain your followers on social media. The good news is that you can still engage with them using inspiration quotes and proverbs. 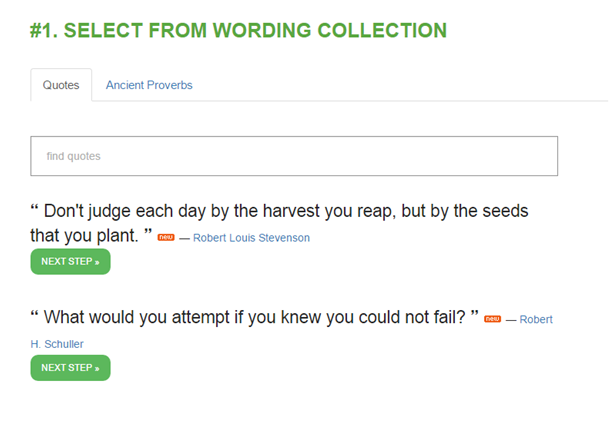 QuotesCover.com lets you choose from a vast collection of wise quotes and ancient proverbs. You can then turn them into beautiful visuals to share with your social media followers. This tool is incredibly easy to use. It will walk you through the step-by-step process to create your quote pictures. 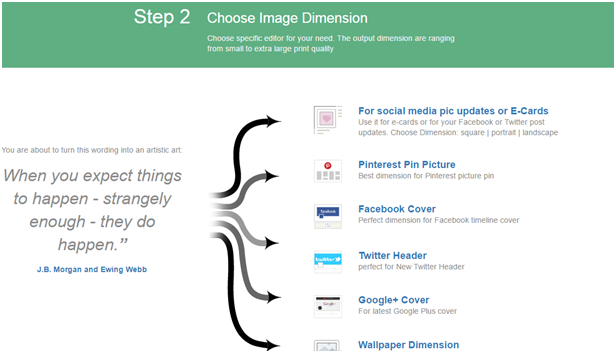 Once you’ve selected your desired quote, you need to choose an image dimension based on where you’re sharing the image. Maybe you need it for a Twitter header, or a Google+ cover, or maybe you want to pin it on Pinterest. The tool will help you design an image using the preset sizes based on your platform preference. After going through these first 2 steps, you get to the part where you customize the design, based on your preferences and requirements. You can insert your own background image, and choose from a variety of fonts, color combinations, and effects. Got some interesting facts to share with your social media followers? Why not turn those facts into an infographic to visually intrigue them? Piktochart is an online infographic creation tool that lets you customize professional-quality templates. It helps you share the most intriguing facts and info in a more visually captivating manner. Even if you’ve never created an infographic before, you won’t have much trouble using Piktochart. All you need to do is select one of the templates from their collection, and then customize it with graphics, maps, and charts. You can also customize the fonts, or add photos and icons. They make it incredibly easy to come up with a unique, and eye-catching visual that effectively conveys your message. 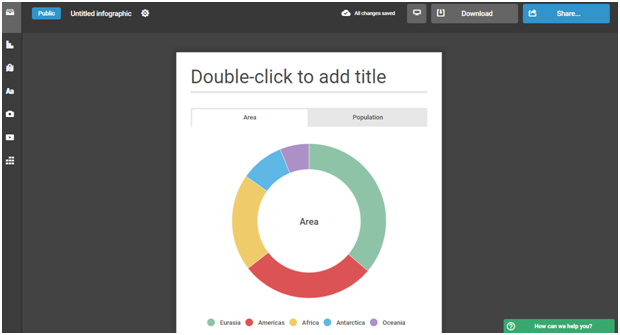 In the basic version of Piktochart, there are several free templates to choose from. You can also upgrade to a paid version to access more templates. The Lite version costs $15 per month, and the Pro version costs $29 per month. Now you have an extensive list of some of the best tools to use to create shareable social media graphics. With the help of these tools, you can convey your messages, and share your ideas in a more creative, and captivating manner. Are there any other tools that you would recommend to your fellow readers? 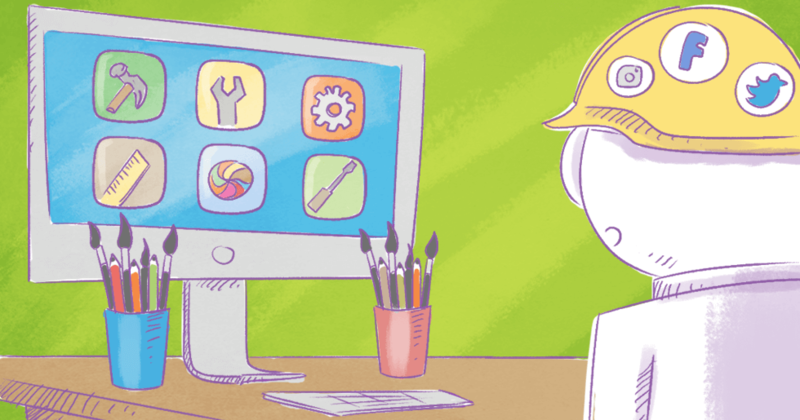 Perhaps you've already used some of these tools before, and have some thoughts about them. Let us know in the comment section below. And, if you have any questions about improving your social media marketing, feel free to get in touch with me. Download, Share and PIN the Infographic!